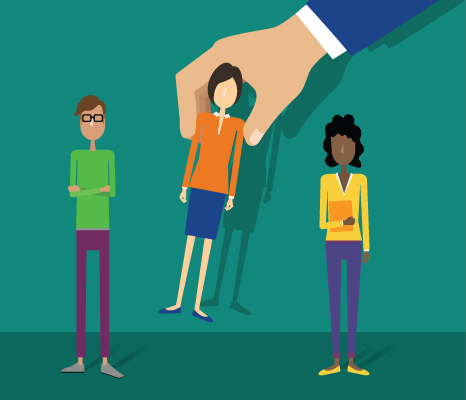 The new rule, issued May 11, 2016, will require certain employers to send their injury and illness data to OSHA, who will then post the information on the agency’s website. Anyone can visit the public database for details on work injuries throughout the United States. Be certain your workplace is committed to safety and complying with OSHA’s recordkeeping requirements. Businesses with 250 or more employees in an industry that’s already required to keep OSHA injury and illness records — and businesses with 20-249 employees and in a high-risk industry — must electronically submit 2016 information from Form 300A-Summary of Work-Related Injuries and Illnesses. Businesses with 250 or more employees must electronically submit 2017 information from all three OSHA forms: Form 300 — Log of Work-Related Injuries and Illnesses, Form 300A — Summary of Work-Related Injuries and Illnesses, and Form 301 — Injury and Illness Incident Report. Businesses with 20-249 employees must electronically submit 2017 information only from Form 300A — Summary of Work-Related Injuries and Illnesses. Applicable injury and illness information must be submitted by March 2. 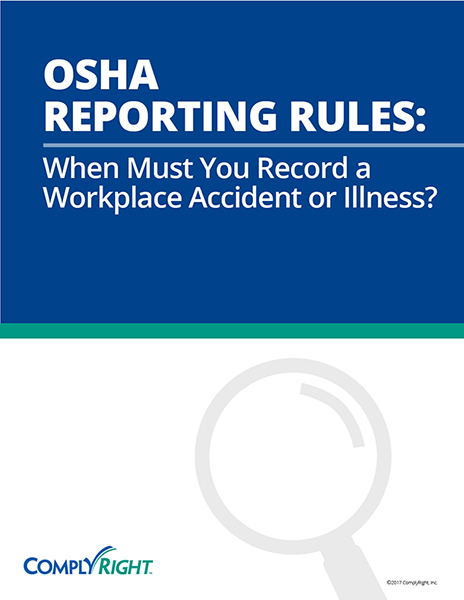 OSHA Reporting Rules: When Must You Record a Workplace Accident or Illness? New CPR Guidelines Now in Effect – What Does it Mean for Your Workplace?